a celebration of human culture. 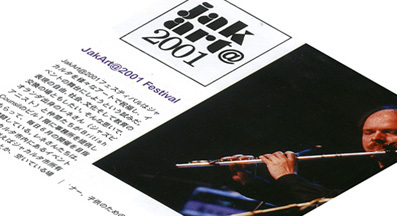 JakArt@ 2001 is the result of the combined efforts of an impressive number of individual artists and concerned citizens who have collectively come to the realization that some action is called for imminently. 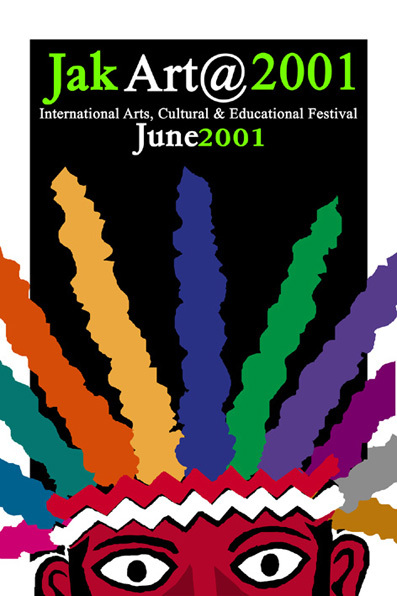 These same individuals have struggled for many years and to various degrees of success to address the concern of the lack of adequate educational and financial support (often due to lack of understanding of the important links between the arts and our everyday economic and social activities). In Jakarta, a city of 15 million people, most of the cultural projects and events address themselves to narrow and specialized audiences and seldom reach the wider public. 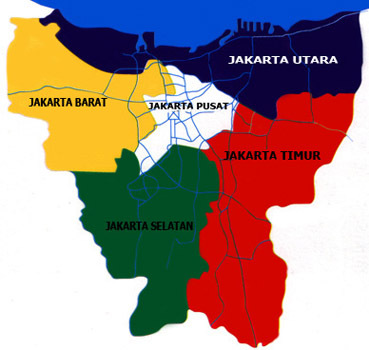 What made JakArt@ 2001 different is that for the first time in many years a consensus has emerged that if all these noble efforts in the various fields and disciplines can be pooled together for just one moment in time, i.e. 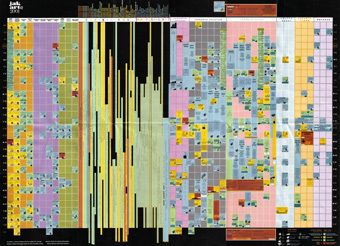 June 2001, and in just one space, i.e. Jakarta, then perhaps we can create a monumental event that will reach a wide audience and draw attention to a number of important issues. We hope that this will start an on-going dialogue that will develop into a deeper level of understanding.